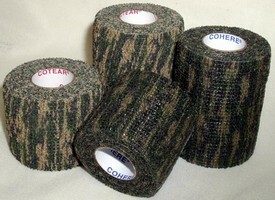 Cohesive Medical Bandages serve as compression wrap. 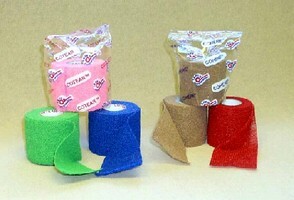 Self-Adhering Bandage Wraps come in latex-free formulation. 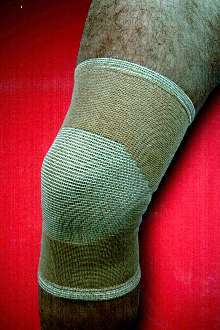 Knee Support incorporates 4-way stretching. 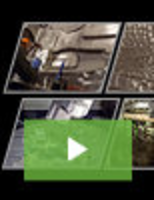 ThermoskinÃ‚® provides even compression and support, while also instituting 4-way stretch material that gives user maximum comfort. It fits closely to body, yet allows for normal body movement while maintaining complete coverage and stability. 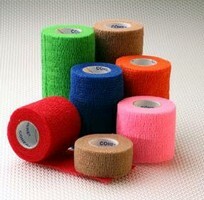 Support offers pain relief associated with tendonitis, soft tissue injury, over use, and arthritis.